First up is the Mini Clubman. 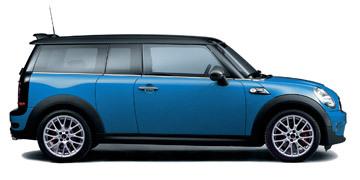 Now this is a Mini with a twist, it still has the unmistakable ‘Mini look’ but it comes with a little bit of extra room. It is a nice compromise and succeeds where other small cars fail, as you are able to fit 4 adults in the Mini Clubman pretty comfortably. Also Despite that extra size it is still fun to drive and gives you that small centre of gravity feel that small cars are fantastic for. Visit www.leasingorcontracthire.com for leasing options on the Mini Clubman. 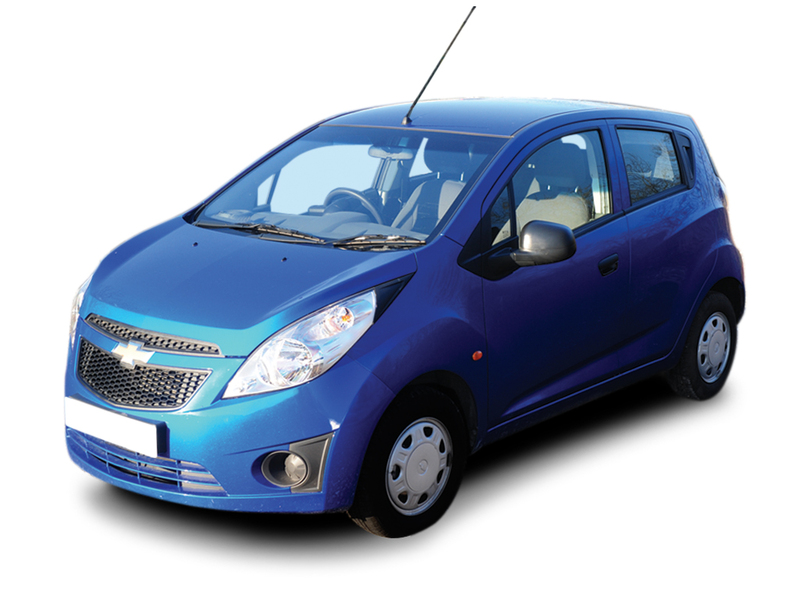 Next up is the Chevrolet Spark, a City Car which has been on the scene since 2010. It has some tough competition with the likes of the Fiat Panda and the VW Up, though it should not be dismissed in the face of them. 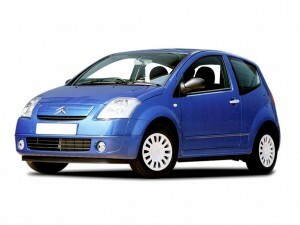 Now for the Citroen C2, a good looking car that is relatively cheap both in terms of buying and running. Its small size makes it fun to drive and adds to its responsive feeling. The C2 is ideal for new and young drivers thanks to its low costs, though you might struggle to fit 4 adults in the Citroen C2. 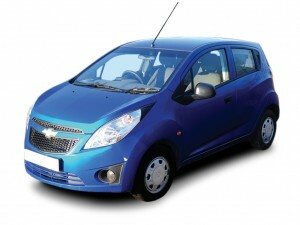 Its competitors include the Vauxhall Corsa and the Fiat Panda which is no Picnic, but the C2 holds its own. The Daihatsu Charade is our underdog, you don’t see it too often as it isn’t the most popular in the category, but it is truly brilliant. 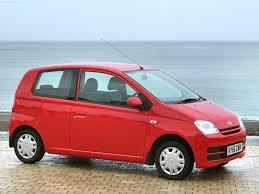 Whist it make look a bit budget it is a pleasure to drive, especially in a city setting thanks to its nippy ride. What’s more is you can pick one up for an attractive price, for example; a good second hand Daihatsu Charade could cost you less than £2000. 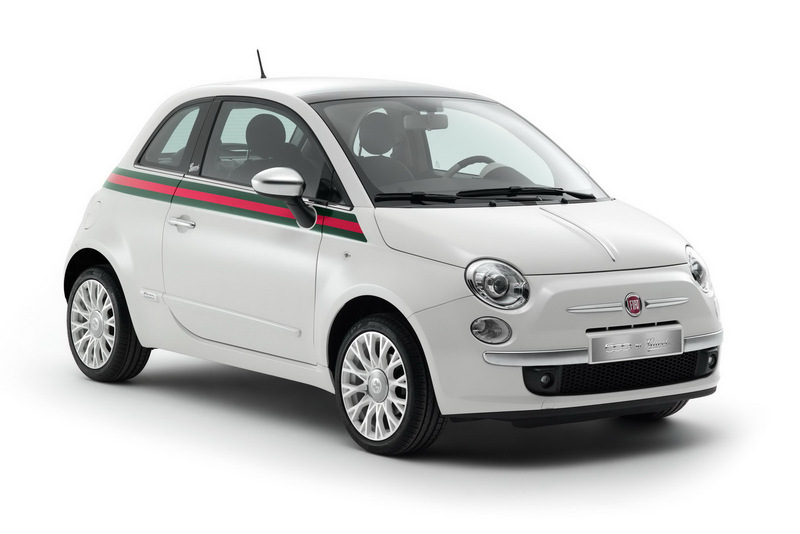 Introducing the Fiat 500, this car has seen a hell of a lot of popularity since it first saw our streets in 2007. It is a great looking, cute car that comes in hatchback or Cabriolet form (Fiat 500C). Now personally, I prefer the Cabriolet version as it is simply adorable. Now whilst the Cabriolet version might set you back a little more to buy, it might be worth looking at a contract hire Fiat 500C, if you are as sold on it as I am that is. 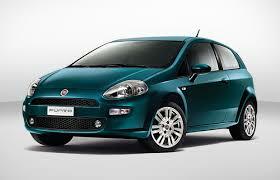 The Fiat Punto has been one of the favourite superminis in the market since it was first introduced in 1993. Despite being around for a while, the Punto has evolved and changed with time and is still one of the best looking superminis around, it also looks great inside. Prices for a contract hire Fiat Punto are pretty attractive, and you can pick up some bargains if you opt for a second hand Punto.